Alistair Clark (1864-1949) - Australia's most famous rose breeder. Although only parttime, his skills and efforts produced many wonderful varieties which were grown throughout Australia and highly regarded in America and England. Some of his nest known are "Blackboy", "Lorraine Lee", "Nancy Hayward" but there are many more. 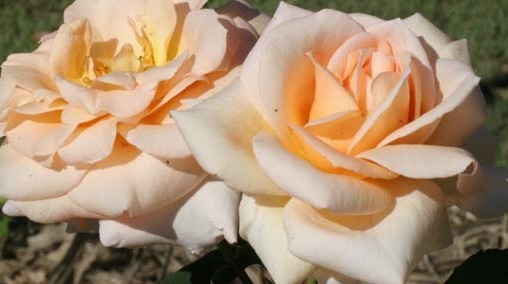 He was a great supporter of the Australian Rose Societies and often gave them new varieties for propagation and sale. Sadly many varieties have been lost to cultivation, but many are still grown and deservetly so.